D.B.S. 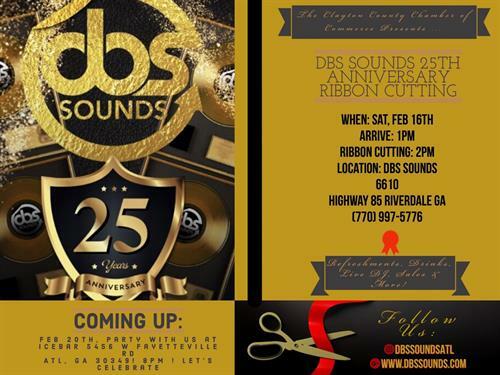 Sounds is having an official ribbon cutting to commemorate its 25th year anniversary. D.B.S. 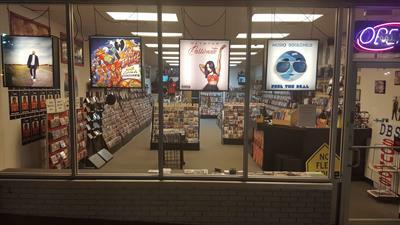 Sounds has for years, given back to the community for the support the community has provided to D.B.S. Sounds and we would like you to come out and celebrate with us. We will have performances, food and drinks, and lots of fun. Come out and show some support at this one time event, our 25th year anniversary.